Good News for Cydia lovers, Apple iOS 11.3 was successfully jailbroken by Qihoo 360 Vulcan Team. This Chinese team has done this process for iOS 11.3 firmware. They have mentioned this with their Twitter account. Qihoo team will release their solution for public users, So this will be really happy news for jailbreak lovers. 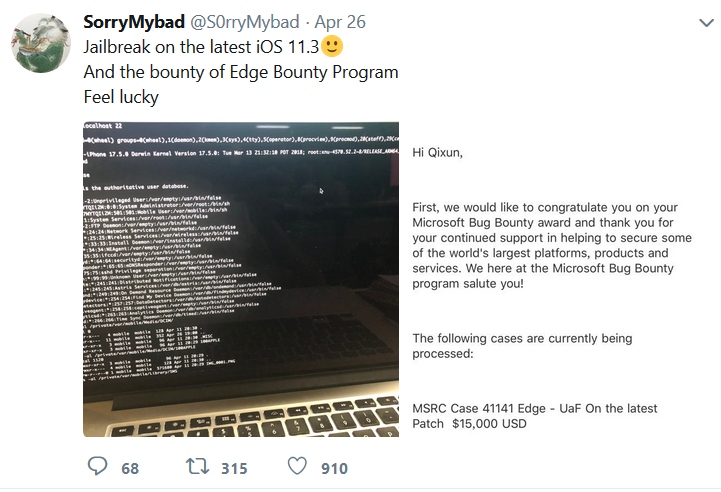 Because most users thought iOS 11.3 security unable to jailbreak by hackers. Also millions Apple users are waiting stable jailbreak solution release for public users. Zhao is team member in the Vulucan and he has mentioned this with his twitter account. Actually iOS 11.3 jailbreak program will recently release for public users. This jailbreak solution also similar to the Electra jailbreak solution. 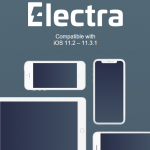 If you already installed Cydia with Electra jailbreak for iOS 11, this will help to get Cydia with future jailbreak. 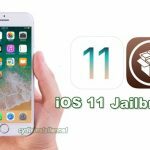 When iOS 11.3 jailbreak tool release for public ? Actually Zhao not mentioned about public release date. But he has done iPhone 6S jailbreak for iOS 11.3. Vulcan team is one of the best security research team in China & they are well know in the hacking community. We can keep positive with future jailbreak and you need to wait few weeks until real jailbreak solution release for public users. 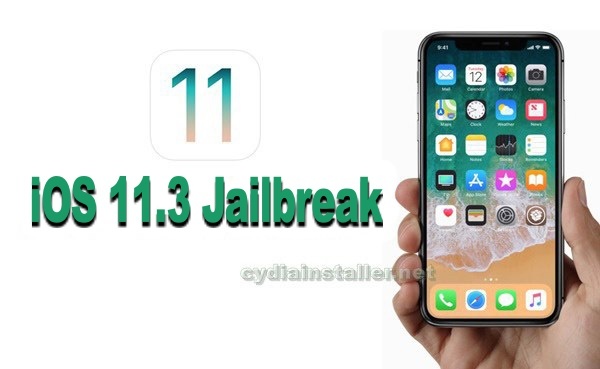 Note – You can download fake Cydia applications for iOS 11.3 running devices this moment. These applications are not real Cydia applications. Most of these paid applications will waste your money and time. Cydia application will close to your hand after hard work by jailbreak developers. All the credits will go to the jailbreak developers & Cydia developer (Saurik).